For many people, finding a vehicle with the best gas mileage is a top priority. If you’re wondering which 2018 Ford model gets the best gas mileage, never fear. We’ve gone ahead and put together a quick list of the most fuel-efficient Ford models in each segment, based on their standard EPA-estimated fuel efficiency rating. Depending on the size of the sedan and hatchback, you will find that you can still get some great fuel-efficiency ratings. 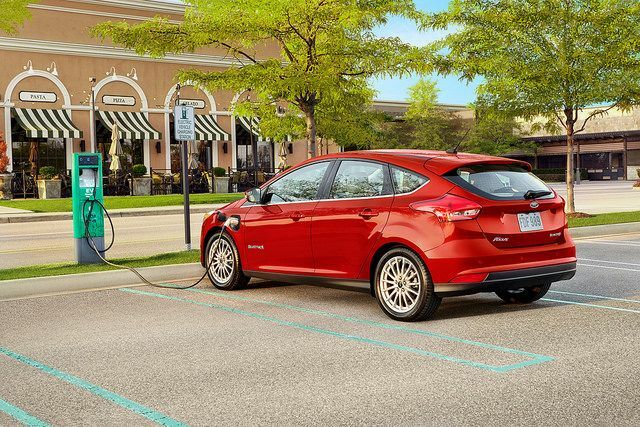 Here’s a look at Ford’s three most fuel-efficient models in this segment. Crossovers and SUVs are great options for family cars. If you’re wondering which of Ford’s models are the most fuel-efficient, though, we’ve found the top three. Ford’s pickup trucks are legendary. Not only do they offer superior power, but they also have some good fuel-efficiency numbers. Here’s a look at how fuel-efficient the popular F-150 is with its standard engine. Test-drive any of these reputable Ford models for yourself when you stop by L&L Motor. We’ll be happy to match you with a vehicle that suits your efficiency preferences. The safest way to take any family road trip is to do it in a Ford. That has never been truer than it will be this summer, when the 2019 Ford Edge arrives at L&L Motor. The new 2019 Ford Edge safety features include three new technologies standard on some trims but available across the entire Edge lineup. The new technologies include Post-Collision Braking, Evasive Steering Assist, and Adaptive Cruise Control with Stop-and-Go and Lane Centering. Post-Collision Braking helps reduce the chance of a second collision after an initial accident by applying moderate brake pressure while Evasive Steering Assist helps you to steer around slow or stopped vehicles, even at high speeds. Finally, the updated Adaptive Cruise Control technology now keeps you at a safe distance from surrounding traffic and keeps the Edge in its lane. 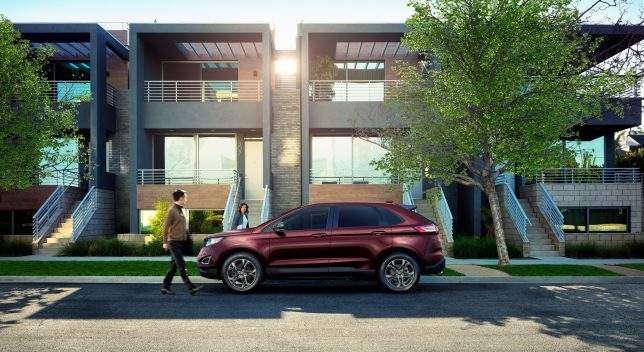 Other standard safety features on the 2019 Ford Edge include Forward Collision Warning, Dynamic Brake Support, the Blind Spot Information System (BLIS) with Cross-Traffic Alert, Pre-Collision Assist with Pedestrian Detection, Auto High Beams, Hill Start Assist, Lane-Keeping Alert and Lane-Keeping Assist, AdvanceTrac with Roll Stability Control and Curve Control, and 911 Assist. Available features include Enhanced Active Park Assist, 180-degree front and rear cameras, and front and rear ultrasonic sensors. Test drive the 2019 Edge at L&L Motor when it materializes on our lot later this year.